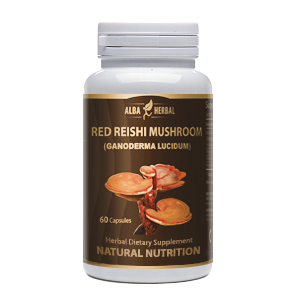 Helps inhibit the growth of cancer cells and stimulates anti-tumor effects. 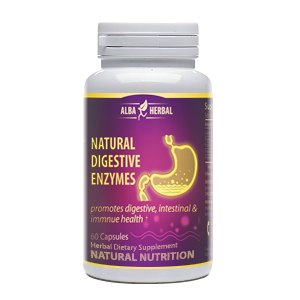 Protects and supports normal cells during times of cellular stress. 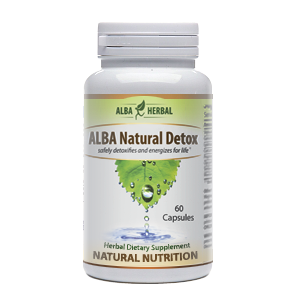 Revitalizes the human body and maintain energy and vitality.